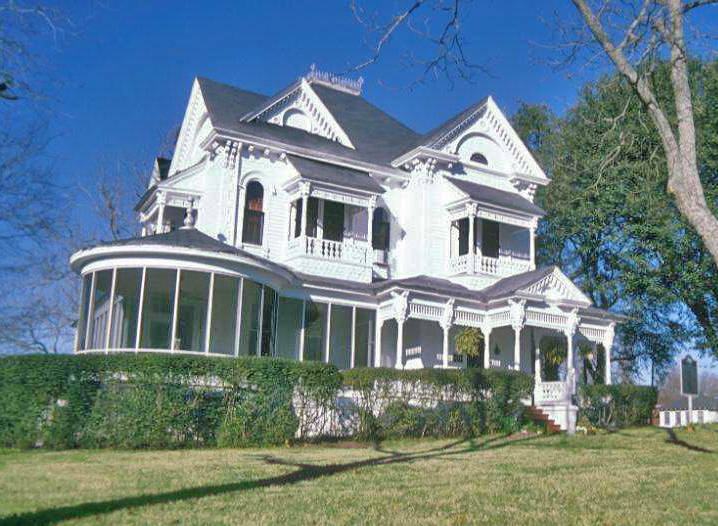 There are many neighborhoods throughout Raleigh, Durham and the Triangle where one can find Victorian homes for sale. The historic neighborhoods in Raleigh containing these homes are: Glenwood-Brooklyn, Oakwood, and South Park, to name a few. 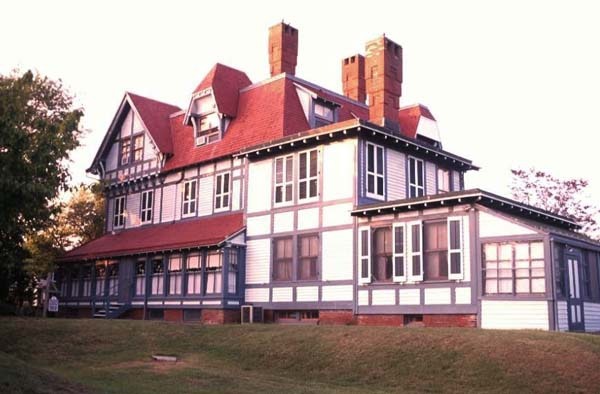 These homes were constructed during the late-19th and early-20th centuries, and many have been lovingly restored. To the east of downtown Durham is the Cleveland-Holloway neighborhood, where Victorian homes have also undergone extensive renovation. Likewise, people are buying in the Old North Durham neighborhood to be closer to the hotspot of West Geer Street and Rigsbee Avenue. Motorco (music venue), Fullsteam (brewery and bar), Geer Street Garden (restaurant), and Cocoa Cinnamon (coffee shop) are all in this thriving area. Below is a complete list of Victorian homes for sale in Chapel Hill, Durham, Raleigh, and the rest of the Triangle. Please see our other style searches in the sidebar to the right, or Contact Us if you are looking for something specific. 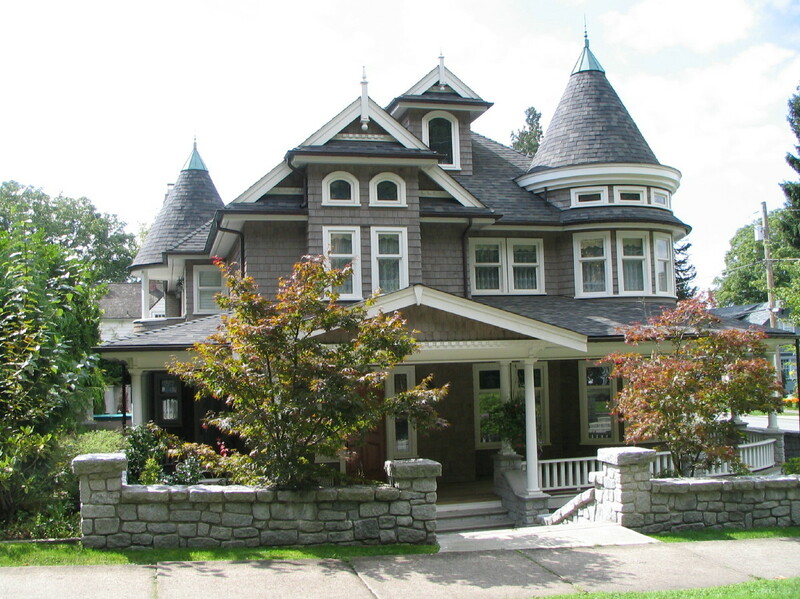 This Victorian style home has lots of potential. It requires some TLC but has charm and over 2000 square ft.! Located within walking distance to downtown. This home has great square footage, a huge wrap around porch and is within walking distance to downtown Sanford. The potential in this fixer upper is endless.